Today we dive deep into the topic of plantbased nutrition. Is it possible to truly thrive on 100% plant based diet? What should someone do to make sure that they’re staying nutritionally balanced while on a vegan diet? What vitamins and supplements do we need? Is plant based diet healthy for children? To help us debunk some missconseptions, set matters to rights and slice through the confusion cloud and downright misinformation, I am pleased to host the lovely and energetic Julieanna Hever M.S., R.D., C.P.T. , also known as The Plant-Based Dietitian. 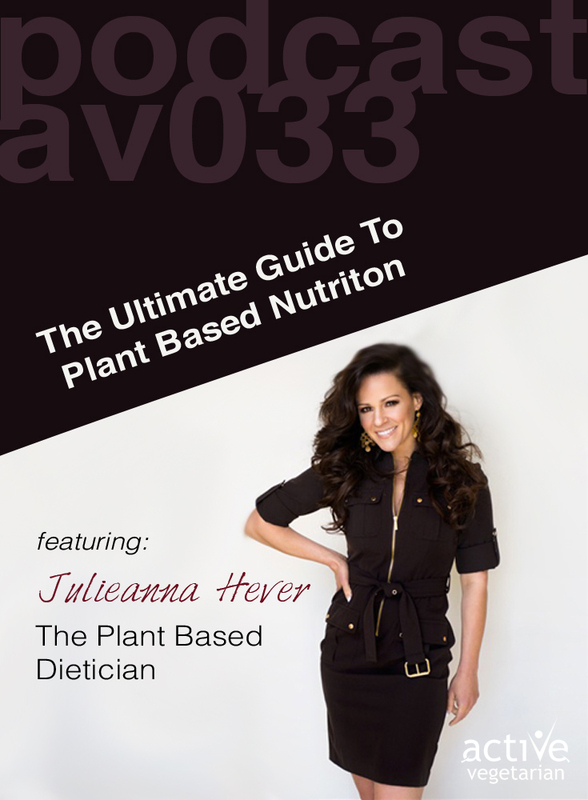 Julieanna is the host of Veria Living Network’s What Would Julieanna Do?, author of the best-selling book, The Complete Idiot’s Guide to Plant-Based Nutrition, the brand new book,The Vegiterranean Diet, and the nutrition columnist for VegNews Magazine.